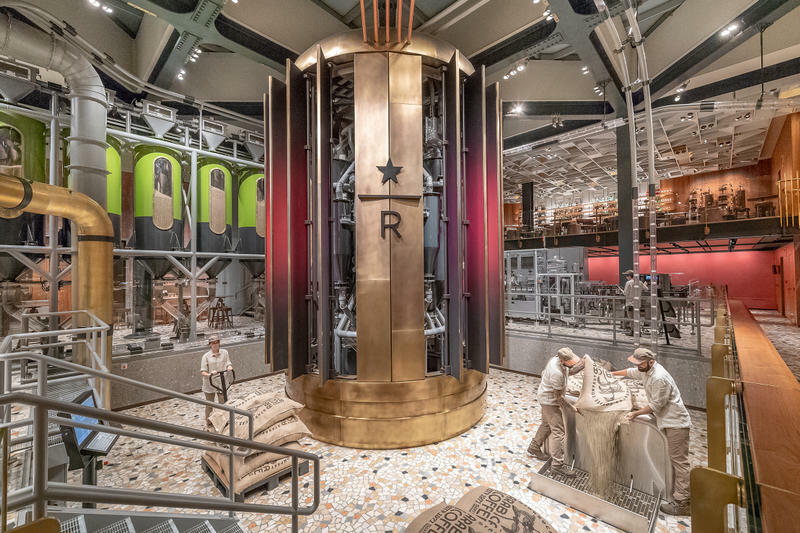 Starbucks has opened its first store in Italy, with the company calling it the “most beautiful Starbucks in the world.” The Starbucks Reserve Roastery in Milan is set to be the jewel in the Starbucks crown, also marking the first time that Starbucks has launched into a country with its ‘Roastery’ brand. 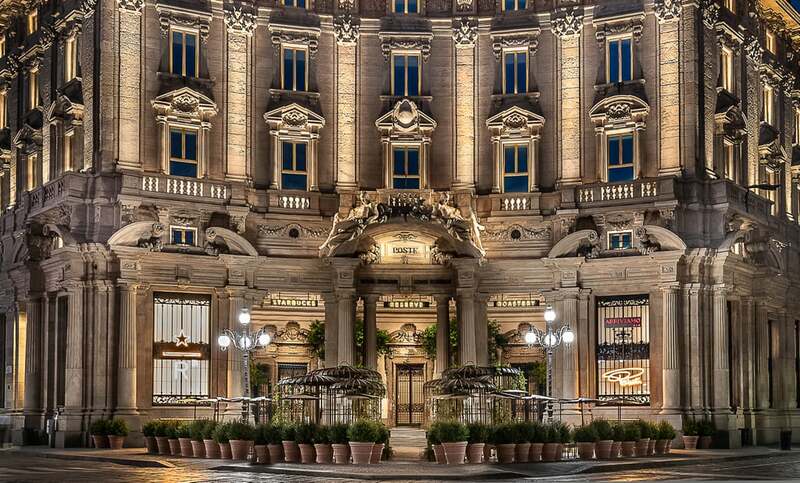 The fit-out in Milan reflects Italian heritage and innovation, utilising locally-made roasting equipment housed in Milan’s historic Palazzo della Poste on the Piazza Cordusio. 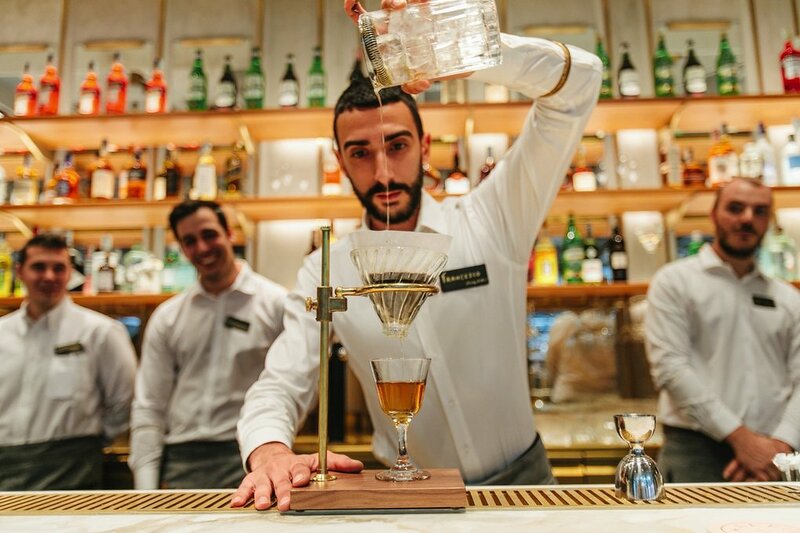 Customers are able to see every aspect of the roasting process from the café floor.